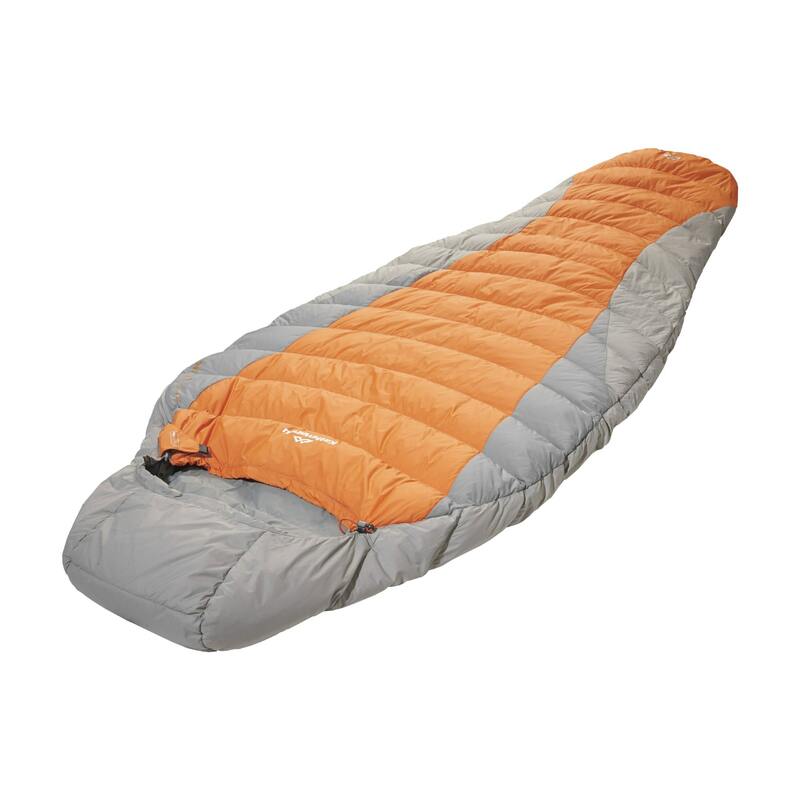 When you need to be light and fast, choose our Comet Sleeping Bag. A compact down mummy bag that's ideal for summer hiking or travel. Constructed with game changing natural down with a water repellent treatment that retains its insulation – even when it gets wet.